First of all I started off with powerpoint I made a game series called “Internet Geek” which was a point and click adventure of a stick man trying to get out instead of spending all his time on the computing (oh what I’ve become) he did various things like go to tropical island and get in boxing fights, quite weird for my very early age of around 10/11 I had a part where you defeated the boxer and could sign the boxers grave with the powerpoint pen (messed up I know). Powerpoint can still be used to make a quick mock up of a game idea. At one point I went into making cards like Top Trumps, Pokemon etc. These tied in with comic books I used to write such classics as Lizardo, Koala Bear, 505 the robot and CatPeg. That young imagination. So sploder is an online website in which you can create games you can find my games from around 6 years ago here. Gamemaker is an awesome piece of kit, whilst I’m used to the old GameMaker and not the studio version there is a wealth of information online to help out beginners and also a sandbox area where you can share games. 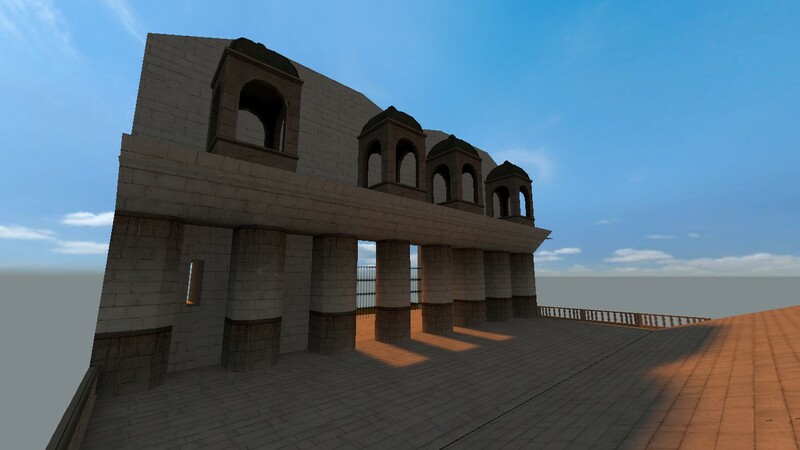 Source SDK is the game engine used for games like Half Life 2, Counter Strike Source and Left 4 Dead, it’s an easy map creation tool that can be used by beginners without any code or experts using C++. This tool allows you to easily make maps for Garry’s Mod and Counter Strike source by using its easy to use interface. Then of course my current journey ends with Unity, although there are many other development kits I could use such as Unreal Engine or even create my own game engine. Unity is easy to use, there are tons of tutorials online and it’s what I use for my current game Project Conquer which you can see the last development video for it down below. I feel like I need to get an article out!